Victory was close, but my eternal struggle against nightmare Super Mario Maker level designer Dan Ryckert continues. I’m still angry. 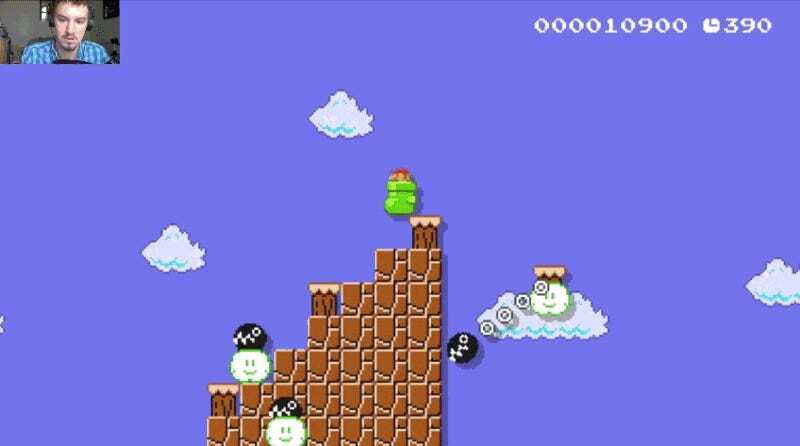 If you want to be angry, too, you can try to “play” Spikeshoe Plains (6E3C-0000-008D-C11F). The full archive is here, and I’ll be livestreaming an attempt to finish it later today.